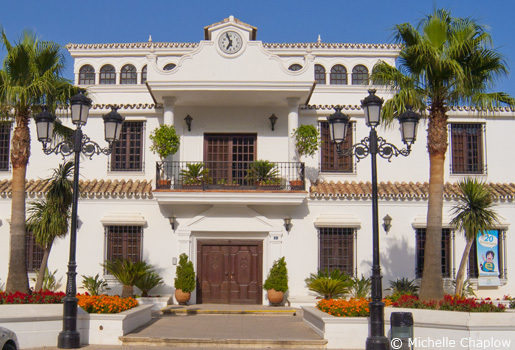 One of the jewels of the Costa del Sol is the beautiful little village of Mijas, which nestles comfortably in the mountainside at 400 meters above sea level about 10km from the coast. Of the ten thousand population, there are so many foreign and English speaking residents in and around the village that the Town Hall has a very helpful Foreigner's Department, which caters for the needs of those residents who do not speak Spanish. When you wander through the narrow cobbled streets of this Andalucian village, you can understand what has attracted foreigners over the years. Many artists and writers have made it their home, enjoying the benefits of an excellent all year round climate, without being part of the busier, more commercial coastal towns just 7 kilometres down the mountain side. 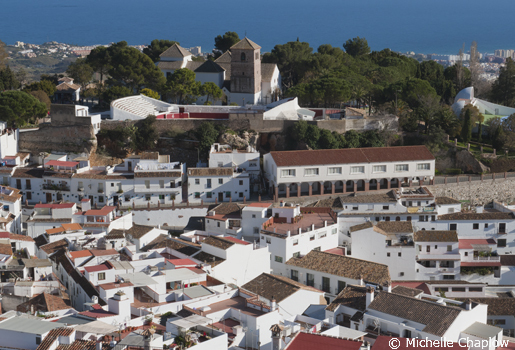 Despite its huge popularity with tourists, Mijas Pueblo has somehow managed to retain much of its traditional Andalucian way of life, the locals displaying their unabashed passion for all things festive and an unmistakable relaxed outlook. 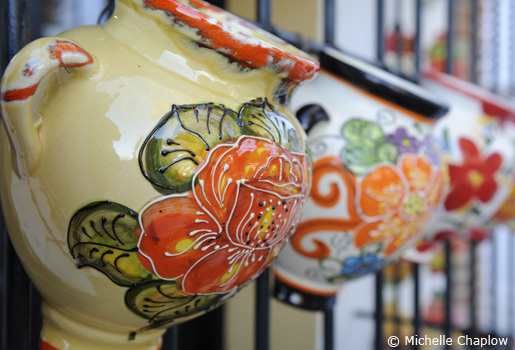 The craft shops have some wonderful hand made pottery and often affordable paintings and prints by acclaimed local artists. 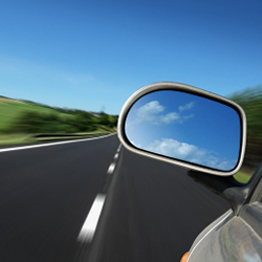 A carefully chosen holiday memento could turn out to be a sound investment. 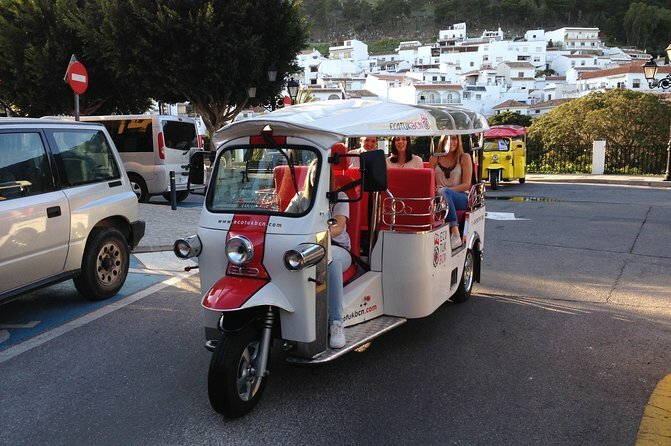 The panoramic tour will not only take you through the historical center of the old town, you will also visit parts of Mijas Pueblo most tourists never get to see and the most beautiful panoramic viewpoint of the Costa del Sol on the top road of the village.